Persons who suffer from sleep apnea may find it hard to get a good night’s sleep. Even the people near your sleeping area may get disturbed if you snore, which is one of the symptoms of sleep apnea. If you want to ease your symptoms, you may want to get a CPAP or Continuous Positive Airway Pressure. CPAP treatments help you by providing, as the name suggests, continuous airflow through your airway. If your breathing stops and starts multiple times at night because of sleep-related breathing disorders, the CPAP treatment can help reduce these symptoms so you can sleep comfortably. 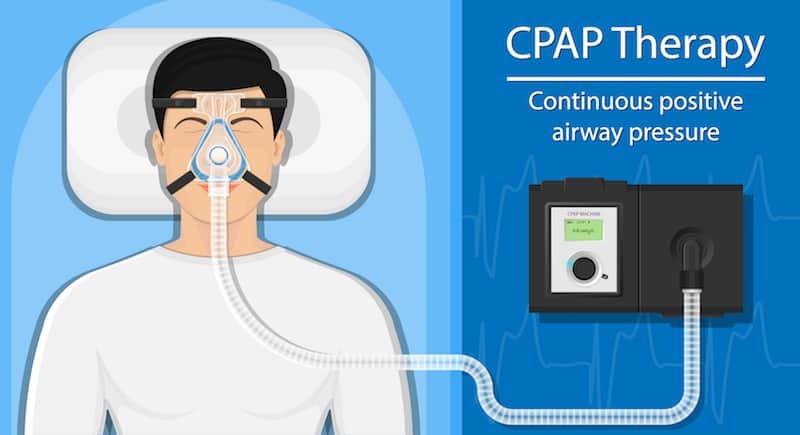 The treatment uses a CPAP machine and mask, where the air from the machine flows through the tubing that connects the two. It applies a light or soft pressure on your air passages to keep the tissues open so that your airway doesn’t close. There are different levels at which the air may flow. Consult with your sleep doctor to know which settings suit you. 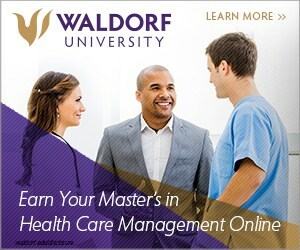 You might also need to visit them to adjust the settings if there are any changes to your condition. People who usually use CPAP are those with sleep apnea and other types of sleeping disorders. Premature babies who have underdeveloped lungs may also use it to aid with their breathing. If you have undergone through tests and found out you had sleep apnea, you may use CPAP to ease the symptoms but not cure the condition itself. Continuous use will keep you from experiencing abnormal breathing patterns while sleeping, but if you stop using a CPAP, you will experience the same symptoms again. You can only use a CPAP machine if a doctor prescribes it. Your sleep doctor must also include the setting levels you need. If you’re undergoing surgeries, such as dental procedures that may require you to sleep through the process, you need to inform your dentist. If you go to clinics such as Twilight Dentistry, you need to tell them about your sleep apnea condition so they can assess how to properly move forward with your operation. Ask your doctor what kind of machine would be best for you, and then talk to your health insurance company about what types they cover. If your nose is dry or stuffy, you might need a humidifier or heated humidifier to clear your airway. If illnesses such as sinusitis cause the stuffiness, consult your doctor first. Consider what features you actually need to keep the cost as low as possible so the insurance company can still provide you with a machine. If you’re fine without different altitude adjustments or any extra features, then you might not need a fancy and costly machine. In choosing the mask, you must determine whether you breathe through your nose or your mouth. Mouth-breathers can use a full face mask or a chin strap, while those who breathe through the nose can use a nasal mask. When choosing a mask, your comfort should be your priority since you’ll be using it to have a good night’s rest. Try on the mask while doing different sleep positions. If you’re new to this, it’ll feel uncomfortable at first. If you still feel uncomfortable after a few uses, it may not be the right fit for you. If the mask irritates your skin, you might need to wash it. If washing doesn’t help, you can ask your doctor for a skin cream, or you can change the face mask instead. Sleep apnea and other sleep-related breathing disorders don’t have to make your sleep suffer forever. CPAP can help ease those symptoms so you can get the rest that you need. You can choose to have a little discomfort at first or suffer through the symptoms for as long as you live.